An Independent cloud based Enterprise platform from KisanHub, for any modern Agri-business. Enables multiple data sets to be incorporated into one horizontal layer from where informed decisions can be made. With multiple apps including my Farm, Decision Support and AgroMet to name but a few the offering is a complete Enterprise Platform. 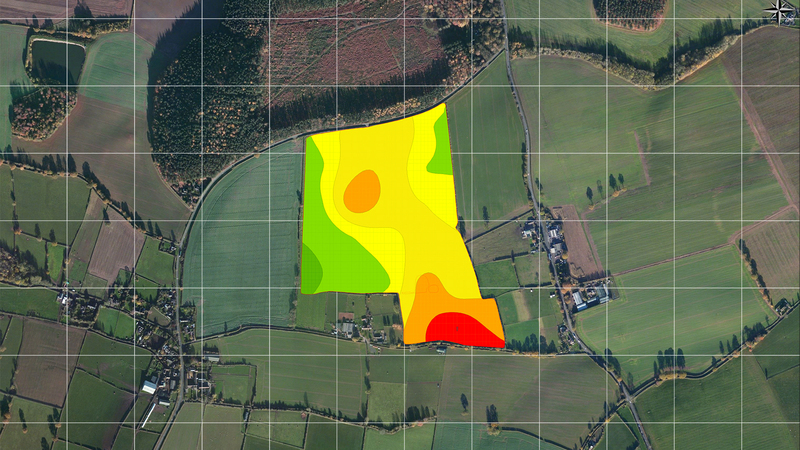 Use the satellite imagery option for crop monitoring, LAI analysis, pinpointing problem areas. Use the mobile APP to record field observations / notes in offline mode to later synchronize with your data in the cloud. Import your Gatekeeper records into the platform to make data analysis easy. 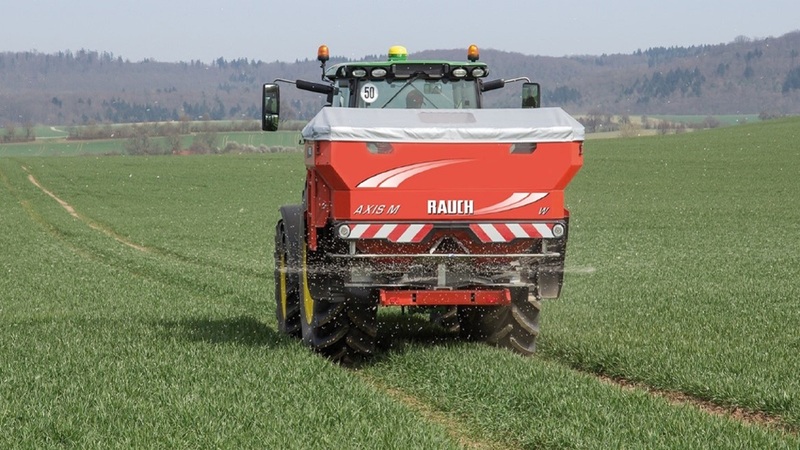 For crop walking and recording all operations use the mobile app for data collection before synchronising with the main database when back with network connection. 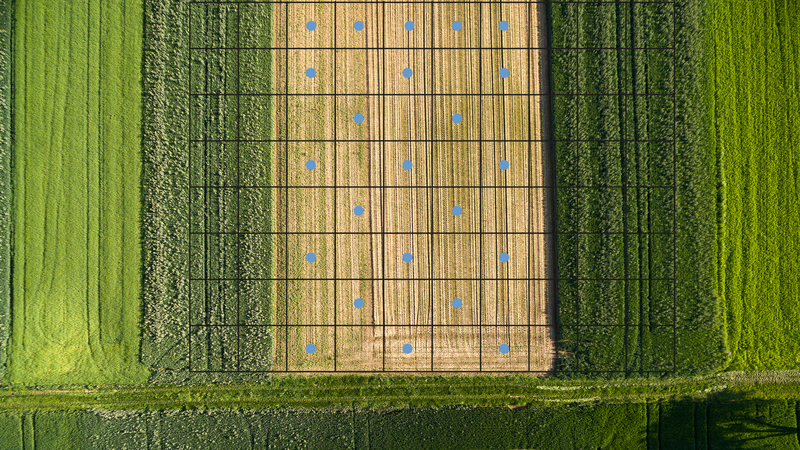 The mobile app has agromet, my farm, and crop recording facilities built in with the ability to take in field images to be recorded on the database. Agromet app to pull in local Met data and forecast for your farm. 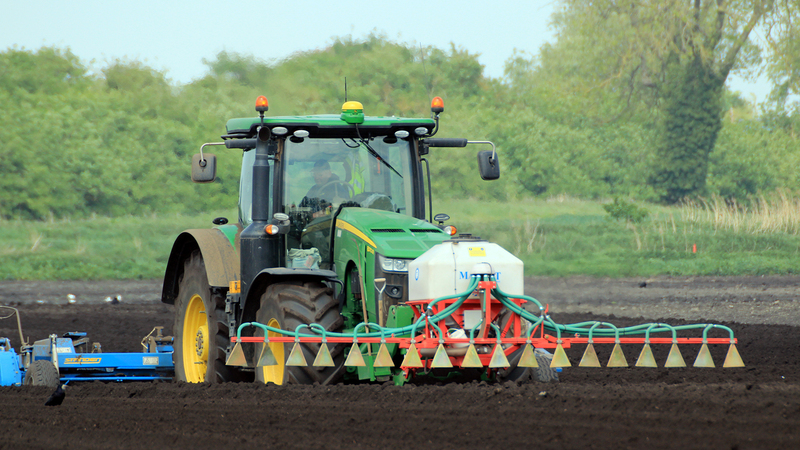 For soft fruit growers, KisanHub have joined forces with the University Of Hertfordshire. Led by Dr. Avice Hall MBE, the strawberry powdery mildew model has been utilised on three commercial farms during the 2017 season. Other crop diseases beyond SPM can be predicted using the KisanHub platform.